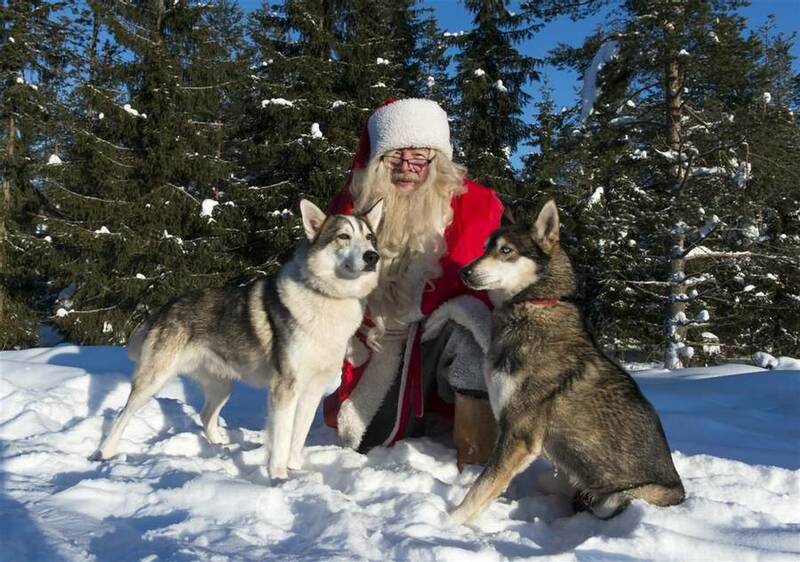 There's a huge Santa industry in Finnish Lapland, with charter flights flying in from all over for rushed day trips. In my opinion, many of them are over-commercialised, hurried and far too stressful for families. 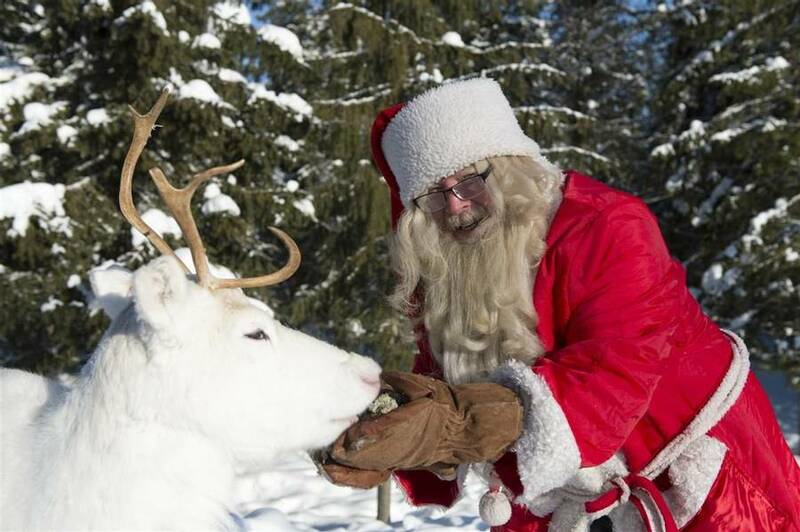 Here's our antidote: a marvellously magical four-night trip in the beautiful snow-topped fells of Lapland, meeting huskies and reindeer and a relaxed day in Father Christmas’s house, meeting the man himself, baking biscuits and enjoying the festive cheer! 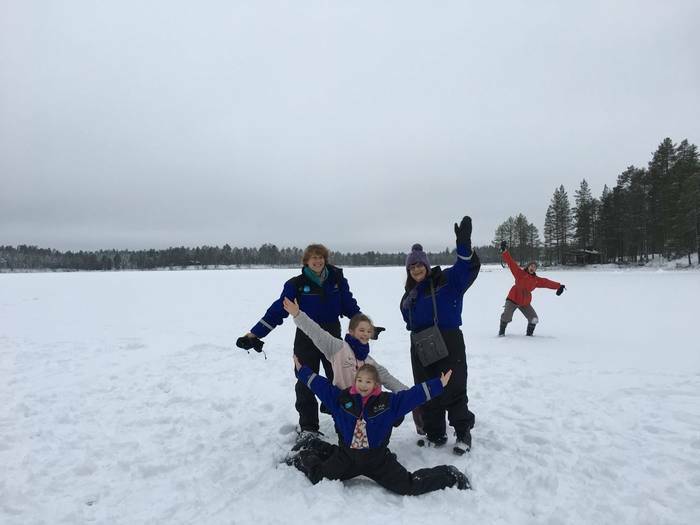 Kuusamo is a firm favourite with families and we think we’ve designed an absolute gem of a holiday here. 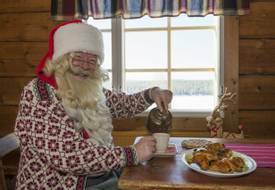 At Kuusamo, you will find a holiday with real integrity throughout, including the informal and magical Father Christmas experience. This is no mass market experience and you will spend time with Father Christmas at his house, baking, telling stories and being looked after by the wonderful elves. 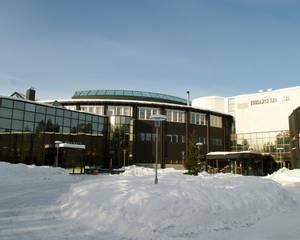 The area around Kuusamo is known for its natural beauty and is characterised by fells, forests, lakes and rivers, all of which are laden with snow during the winter. The views from the top of the fells stretch across the winter wonderland, as far as the eye can see (in some cases this is into Russia!). 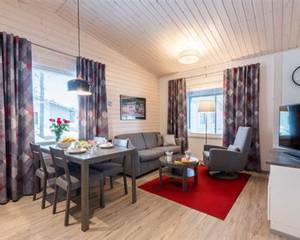 Your base will be an apartment or winter cottage at the delightful Kuusamon Tropiikki Hotel which is very family friendly. 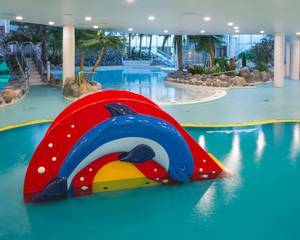 It has a superb swimming pool and soft play area which can be enjoyed in between your activities and adventures. This holiday includes some of the most well-loved activities which have been tailored to suit young children. 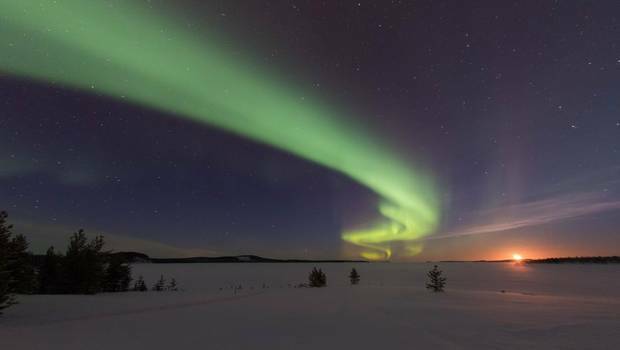 The unforgettable experiences include a dog sledding trip and a reindeer-pulled sleigh ride, as well as the chance to enjoy magical, traditional meals deep in the wintery wilderness. This holiday is sure to provide wonderful memories for children and parents alike and we do all we can to make this a magical and genuine experience for all. Please note: the order of the agenda is subject to change, as larger groups will be split into two. In this situation, the special dinners and activities may be re-ordered for each group, in order to ensure that the experience remains intimate and just as magical. 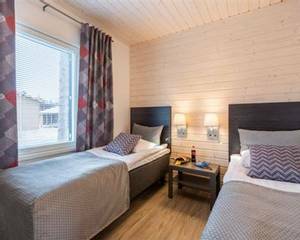 You will be welcomed at the airport by a driver before being transferred directly to your accommodation in Kuusamo which is only a short drive away. 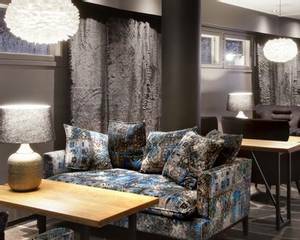 Upon arrival at your hotel, you will have the chance to settle into your surroundings before enjoying a welcome dinner with the group. This is the perfect chance to get to know the families you will be sharing your upcoming adventures with. Make sure you get a good night’s sleep because the excitement really begins in the morning. Please note that the order and start times of the activities and meals are subject to change and the agenda below should be read as a guide only. 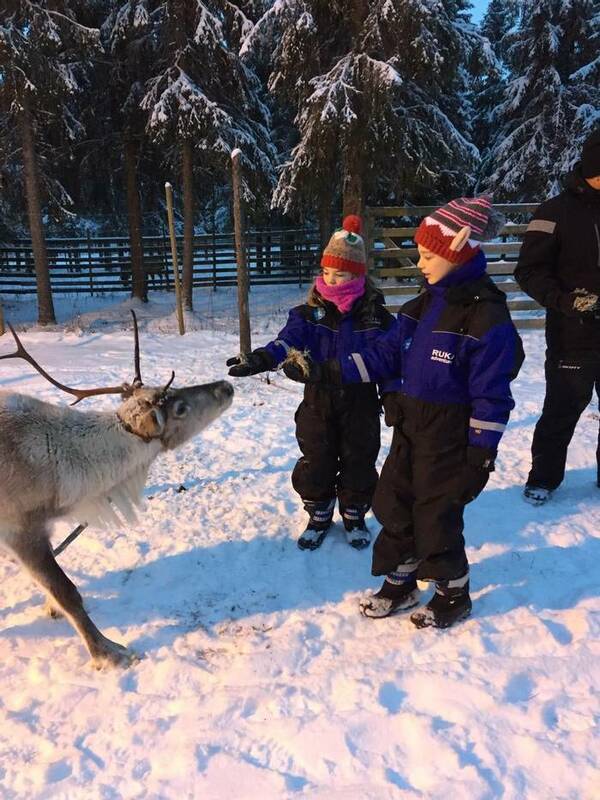 Your holiday gets off to a fabulous start today as you encounter some of Lapland’s most well-known residents - huskies and reindeer. 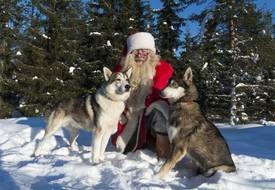 The huskies will greet you with eager anticipation but they’ll soon calm down once you are sitting comfortably in the sled and they are leading you on this short but memorable husky safari (approximately 5km and takes around 30 minutes). This is a lovely experience for the family and is always one of the highlights of the trip. You will also have plenty of time for cuddles and photographs with the huskies afterwards. Adults will drive the sled, with a chance to swap drivers during the safari. Next, you will meet the reindeer, the most magical of Christmas creatures and, of course, Father Christmas’s most important animals. 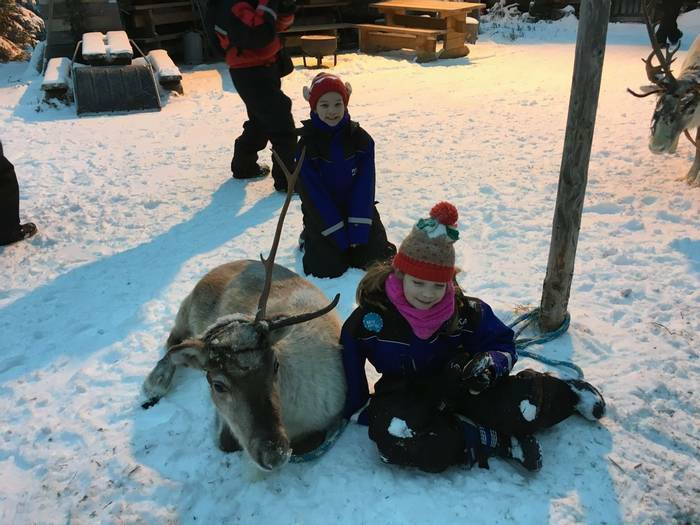 Wrapped up warmly under blankets, you will sit in the sleigh and enjoy a wonderful reindeer-pulled sleigh ride. Your ride will be short (approximately 300-400 metres) but you’ll have the chance to go around again if you wish to do so. 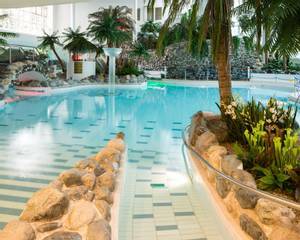 Lunch will be enjoyed at a local restaurant and back at the hotel you will have time to relax and take advantage of the pool facilities. 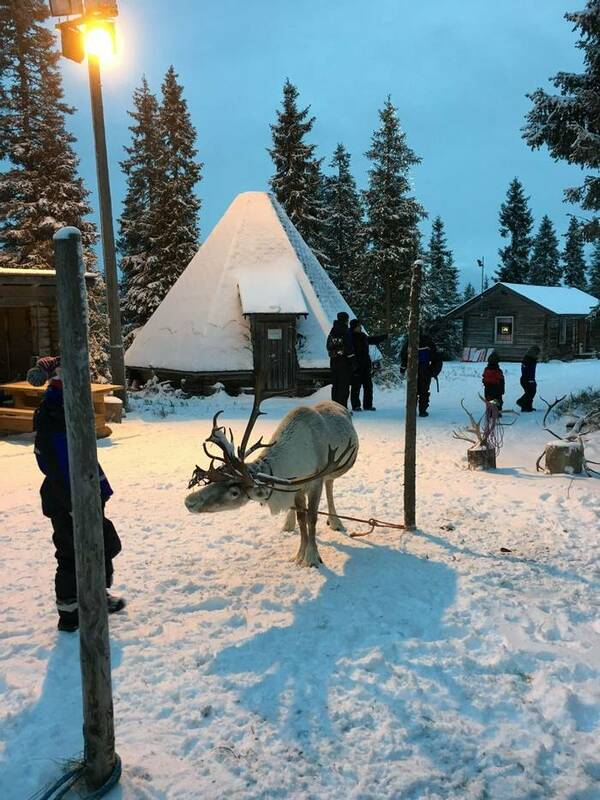 This afternoon, at approximately 4:30 pm, you will be picked up by your guide and taken on a magical journey deep into the wilderness where you will enjoy an evening of fun and games and traditional Lappish food. The journey will take around 45 minutes, driving through snow-laden forests and past beautiful rolling fells while your guide will provide entertainment for the children along the way. Upon arrival, your guide will take you for a spot of snow sculpting, so that each family can get creative before you head off on a very important mission. The elves need your help in providing the forest animals with some Christmas dinner, so you will travel in a snowmobile-pulled sled into the forest and deliver some seeds and nuts for the local birds and some carrots for the rabbits. After you’ve enjoyed your time in the forest, you will sit down for a cosy, traditional Lappish meal in a beautiful hidden restaurant. You will then be transferred back to the hotel, arriving at approximately 9:15 pm. 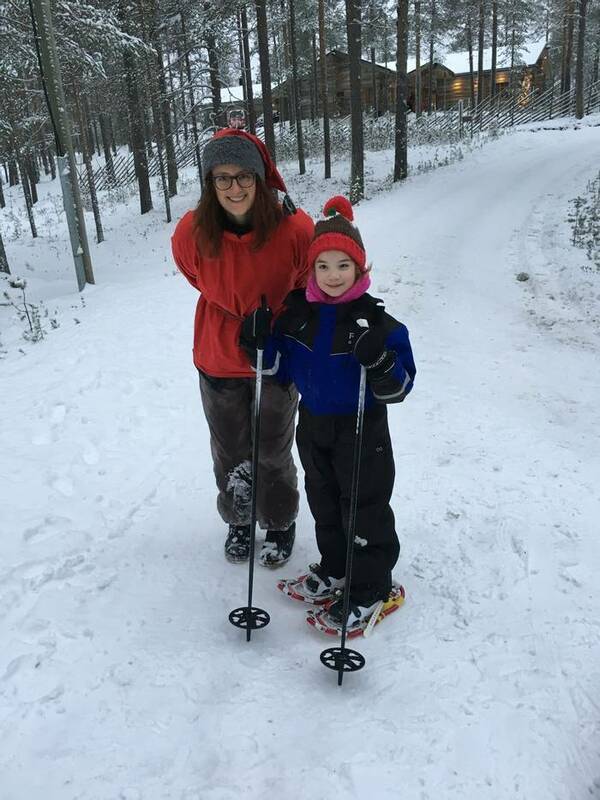 After breakfast, your guide will take you out for some fun and games in the snow with toboggans, kick sledges and snowshoes. Your guide will be able to tell if Father Christmas has passed this way recently so you will head off on your snowshoes to see if he’s still around. You will look for signs of him and his campfire but as he will be getting ready to deliver all of his presents, he is unlikely to be spotted today. Father Christmas will have left some cookies and juice to enjoy around his fire though and he will be sure to have issued an invitation for everyone to meet him tomorrow and have lunch at his secret house. How very exciting! 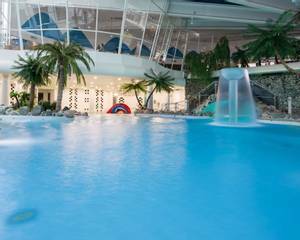 You will have the afternoon free to relax or maybe enjoy the hotel’s pool or soft play area. Later on this evening, at approximately 6 pm, you will be taken to another wilderness lodge where you will enjoy a fantastic traditional meal in the most magical of settings: a classic winter experience! You will return to the hotel around 9 pm. Today is the main event and absolute highlight of the trip for both children and adults alike. An elf will come to the hotel to collect you so you can all go to Father Christmas’s beautiful lakeside house where Mr and Mrs Claus are waiting to welcome you to their home. There will be fun and games for everybody young and old along with stories by the fire. You’ll then head out onto the slope next to the house and down to the frozen lake. This is the perfect place for a sledging race – watch out for those elves, they are pretty speedy! Mrs Claus will have made everyone a delicious lunch and Father Christmas will teach everyone his favourite song. You’ll also help Mrs Claus with some baking and you’ll make greetings cards for friends back home which Father Christmas will sign. You will spend a total of around five hours at Father Christmas’s house enjoying this wonderfully genuine and unhurried day, creating memories to treasure for many years. After such a magical afternoon you will head back to the hotel for dinner. Everyone should sleep very well tonight after so much excitement. Please note: On our 15th December departure, you will visit Father Christmas for either lunch or dinner, as our groups will be divided between the two times. The activities and inclusions will remain exactly the same, however. Depending on your mealtime with Father Christmas, you will have either lunch or dinner back at the hotel. Sadly it’s time to say goodbye to Finland today but everyone will be waiting to welcome you again on your next visit to this wonderful place. The hotel has several modern, small-scale apartment blocks, which are located a short walk away from the main hotel building, amongst the trees (approximately 350-450 metres). Recently built, each apartment block has a lower and upper floor, with external entrances to each individual apartment. The apartments have two bedrooms: one with a double bed, which can be made into two single beds and one with two single beds. There is also a sofa bed in the sitting room, which can comfortably accommodate two children or one adult. 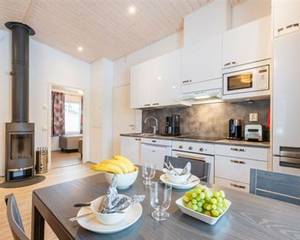 Each apartment has excellent amenities, including wood-burning stove (with firewood provided), wet room and private sauna (with hair dryer), drying cabinet, washing facilities, a small but well-equipped kitchenette (with kettle), additional toilet and sink, TV and free Wi-Fi. 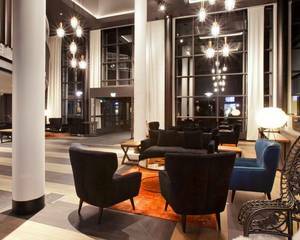 Meals are served in the main hotel building and linen, towels and end of stay cleaning are included. Full pool access is provided for guests throughout. Pool towels can be rented poolside for €6 or guests can simply use the towels from their accommodation. 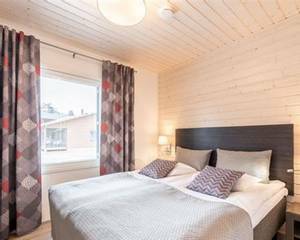 These two bedroom, detached cottages sit just behind the Petäjälammenranta apartments and are located slightly further away from the hotel (another 50-100 metres). The cottages have been recently built and each one contains the same amenities as the apartments, except they have one toilet and sink, instead of two. 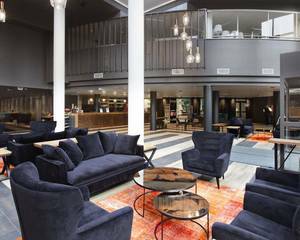 As with the apartments, all meals are served in the main hotel building and linen and end of stay cleaning are included. PLEASE NOTE: images are taken from both the apartments and the cottages and therefore reflect both types of accommodation offered. Adult price based on two adults (12+) sharing a 2 bedroom apartment. Child (4-11) price based on sharing with two adults. 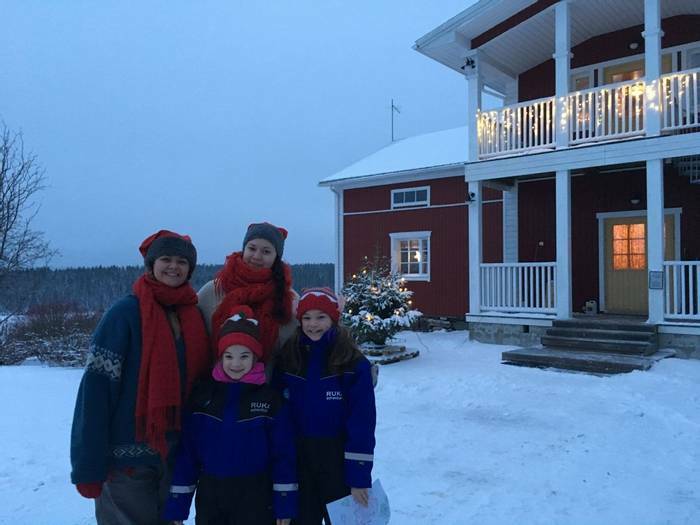 Day 1 was the best day, a really good balance of exciting activities and a nice surprise to do sledding at the reindeer farm. Santa was obviously a highlight for the kids and it was nice that this was not rushed. Well Organized Holiday, loved the fact we were a small group, lovely families in our group. 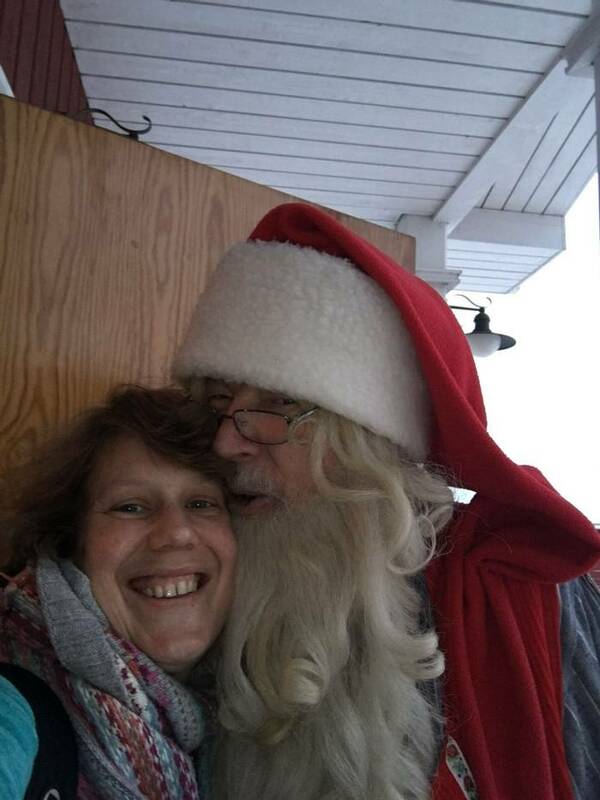 The time with Santa was really good, unhurried and special. Read more went, the holiday lived up to all our expectations and we have no hesitation in recommending it. My wife and I enjoyed the husky ride the most. Our daughter loved the Angry Birds activity Centre and pool. In all, there wasn't anything we didn't enjoy thoroughly. The whole holiday was fantastic and we would definitely book with you again. The huskies were great (particularly for the adults!). The visit to Santa was great and the food was amazing. Read more Our children were 5 and 7 years old which we felt were the perfect ages. They were young enough to appreciate the magic of Christmas and old enough to thoroughly enjoy all the activities. The villa accommodation was great and the swimming pool and Angry Birds Activity Park at the hotel were a bonus. Read more lot of snow how and about Finland too! Thank you for the wonderful time! Read more once in a lifetime experience that anyone with children between 3 - 10 would thoroughly enjoy. Read more with Santa was exceptional the children loved every minute and the whole experience was believable. Wow! This holiday exceeded my expectations in every way. Superb from start to finish. I could not fault a thing. It is hard to choose (favourite activity), as they were all great. However, the visit to Father Christmas has to be the best bit. I could not fault this trip. Read more can’t recommend this trip enough. Read more free time. We are a family of disparate sporting abilities - ranging from highly proficient to novice. We booked activities to suit our individual preferences and managed to achieve the perfect balance for all of us. Harry and Hughie particularly enjoyed the biking, Alice loved the Lazy Boat Day and I was just happy that everyone was happy. Well done and thanks to everyone who had a hand in organising our holiday. We were lucky that the group we travelled with all had older teenage children - which gelled the teens and suited the parents. Read more ourselves. There was always somewhere warm to go and something warm to eat and drink and we were frequently asked if we were warm enough on outdoor activities. We felt the lengths of these activities were judged just right. The coach drivers who transferred us about were excellent as were their spotless coaches. The hotel was excellent. The food provided was varied and highest quality and the service was very good in the restaurant. We stayed in cabins, which were 10-15 minute walk away from the hotel. They were excellently equipped, warm, and comfortable for our three families. It was a really good choice. Each was incredibly modern, clean and had wireless internet. We loved all the snow activities but the real highlight for us all was the half day with Father Christmas! We spent nearly an hour on the toboggan slopes at his house, which was in the most perfect setting overlooking a frozen lake and forests in the distance. We met Santa in his house mid-morning and the children were mesmerised as he put them at their ease, and explained his history and his work. There were lots of photo opportunities for each child and groups of children with him and Mrs Claus, and their patience was endless. They then rolled out gingerbread and shaped Christmas buns with help from Santa and Mrs Claus and their biscuits and cakes were cooked in a huge bread oven in the corner of the room, and they were able to take them home. 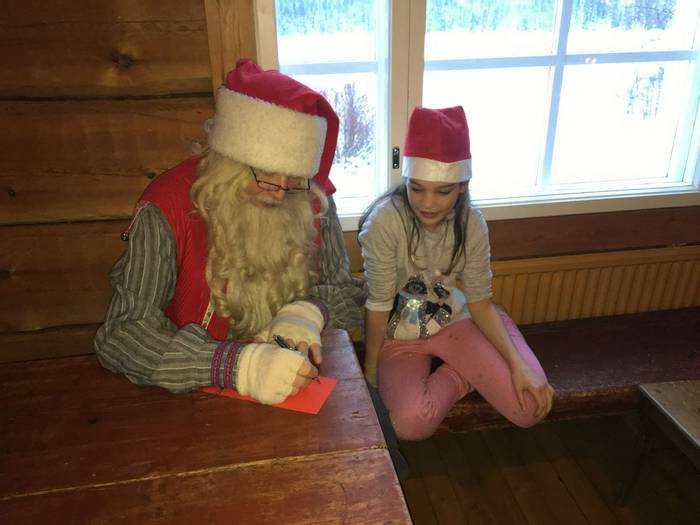 There was card making and Santa wrote individual messages that the children wanted included. This was then followed by a wonderful buffet lunch all artistically made by Santa’s family from local produce. We chose this holiday mainly for this extensive Santa experience and it was just perfect. We thought the holiday was really well done. The afternoons were free to undertake other activities (free entry to the hotel pool and the Angry Birds play area) that went down well with the children, and we oldies could relax. We thought that this holiday would be a special Santa experience for our three families and it was absolutely brilliant. Thank you very much and thank you to your team who provided all the information and made the arrangements beforehand. The holiday was totally perfect in every way. Thank you. Read more What a fabulous house and setting and a great meal there too. Nothing could be described as least enjoyable because it was all fantastic. Keeping the group to a reasonable size is a really good thought as we all got to know each other and everyone was so nice and we all got on so well and helped each other. The children made friends and even swapped emails to contact each other. In a bigger group that wouldn’t happen. Thank you everyone at Activities Abroad for a truly memorable holiday organised so well. Read more ruin many Christmases to come. I needn't have worried. The whole experience was put together beautifully, building up to the crescendo of spending the day with the man himself. Santa was very generous with his time given we met him on 22nd December. He assured us his elves were getting everything ready for the big day! 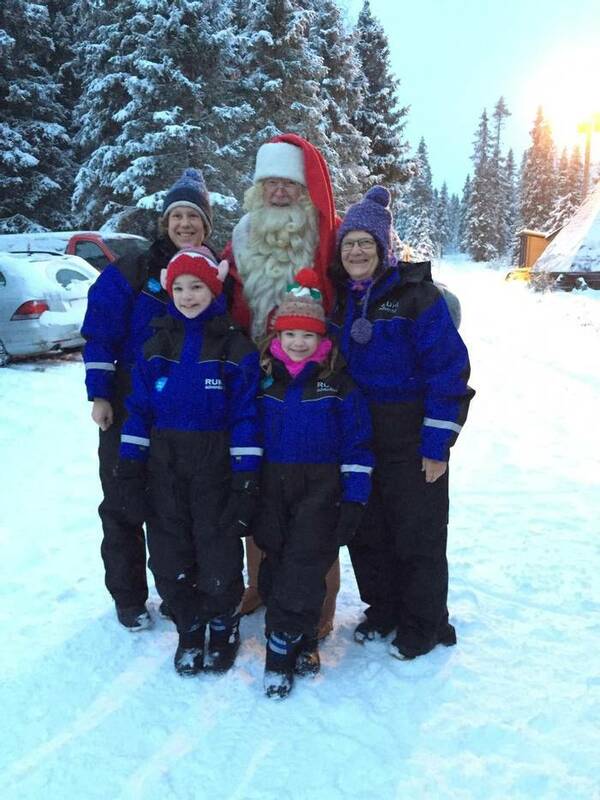 He spent the entire time with us, chatting to the children, telling them stories and giving out facts of just how he manages to deliver presents to children around the world.Kids and adults alike thoroughly enjoyed the many snow related activities we could try, my personal favourite was the husky ride. This was an exhilarating trip through the spectacular Finnish scenery with a team of Huskies pulling you along. I even had the opportunity to drive the team myself, something I never imagined I would ever do!The group was made up of just four families including our own so we had chance to share our experience with just a few others. Never did we feel rushed and the schedule of morning activities followed by free time in the afternoon was the perfect balance. We used the pool three days in a row (the kids loved the slide!) and the new Angry Birds facility was enormous although a bit pricey to use. A spot of bowling on the last night finished the trip off beautifully. There were opportunities to try additional snow related activities in the afternoons at additional cost but the kids - who had all made friends with each other - just wanted to go in the pool.The elves, who were particularly playful, started a fun snow ball fight on the first day (and) were excellent. Santa has so many of them, there were rarely any with us two days in a row. Tanya elf was particularly helpful and engaged with the children well with stories of the work she does for Santa.The other guides were also brilliant with explaining the activities and being helpful - always happy to take photos or push the kids on the kick sledges - a real help to me being on my own.All in all, I couldn't recommend this trip enough and whilst I wouldn’t do the Santa trip again - it is meant to be a once in a lifetime experience after all - I would certainly consider going back to Activities Abroad for future trips. Thank-you you made it a very special experience for me and my little girl. Read more facilities for the children was superb, our youngest was only 4 years old yet every activity was suitable for him.The group we shared the trip with consisted of 23 people (and) was the perfect number. (We) still cannot believe that we never came across another group while we were there, which made the trip feel even more exclusive.This was the trip where dreams came true and it succeeded in converting a beach loving family to a winter activities family.A magical way to meet Father Christmas with memories children will treasure forever. Worth every penny. Visiting Santa (and) spending so much quality time with Santa in a small group was excellent. Read more stories to share with both adults and kids alike and boundless energy and enthusiasm. All the equipment was great and we were all nice and warm and dry for the whole time (if anyone had any problems with the sizes during the trip they could easily exchange them without any fuss). All the excursions were brilliant and have given us so many memories. It was especially fantastic to spend so long at Santa's house (~5 hours) in a small group doing various different things, this made it even more magical for the kids and it didn't feel at all commercial or pressured or rushed. 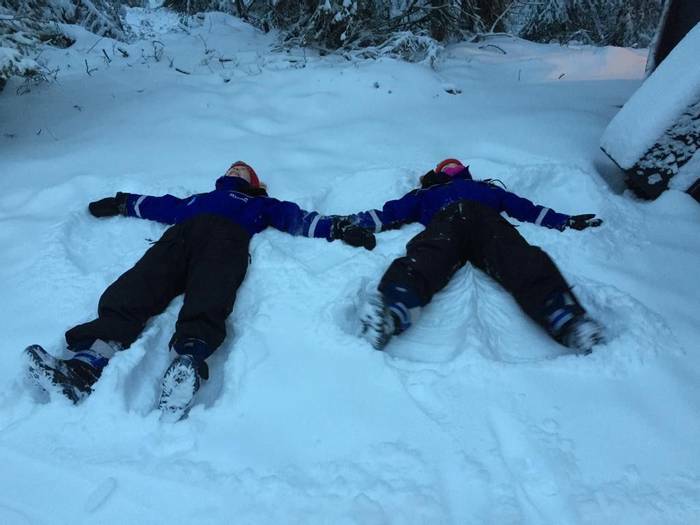 We thought that the length of the trip was perfect as well, so we had activities everyday but enough time to just relax so it wasn't too tiring for youngsters. We had a brilliant time and would thoroughly recommend this trip to anyone and will likely be looking to book other trips with Activities Abroad in the future since this one was so good. Read more treated as a piece of meat! Fantastic holiday, can't wait to go again. Many thanks. Read more clothing provided was of fantastic quality, and the hotel was perfect. Overall Holiday Rating: Excellent.Least enjoyable activity? Nothing - everything was most enjoyable.Is there anything you believe we could do to improve this holiday? No - it met all expectations. It was a most memorable experience and I have already recommended it to colleagues and friends. Overall Holiday Rating: Excellent.Comments: What a fantastic holiday, didn't expect it to be that good.Least enjoyable activity? Leaving! !